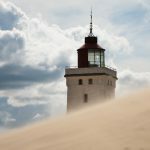 On our way back from Sweden to Germany we made a little detour and took the ferry from Göteborg to Frederikshavn to take the route along the beautiful west coast of Denmark. 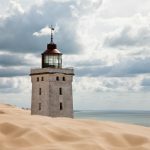 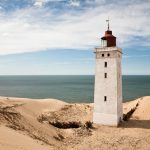 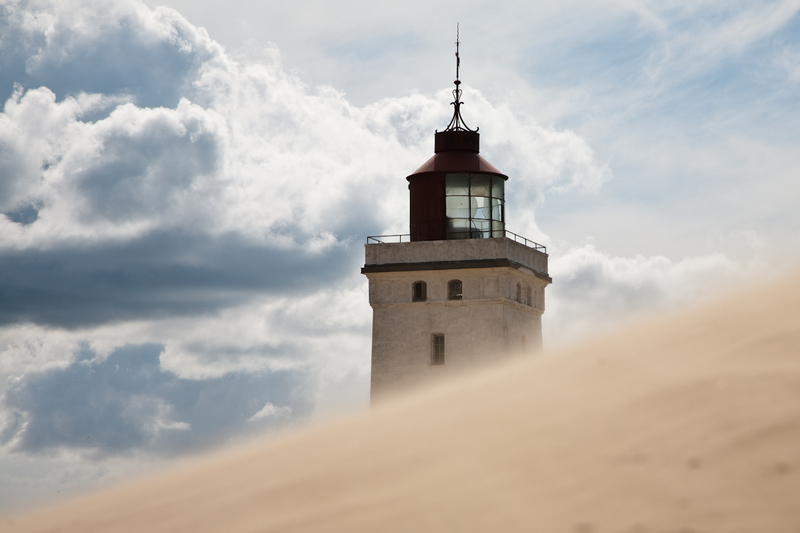 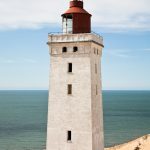 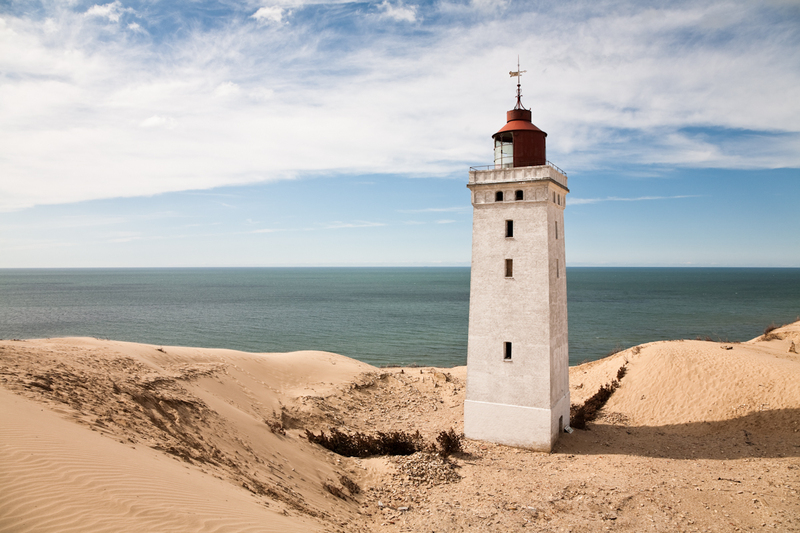 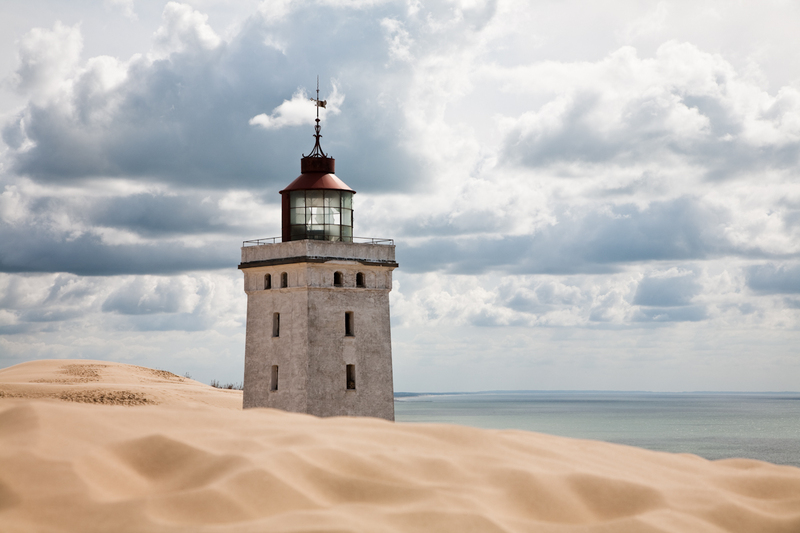 Of course, we visited the Rubjerg Knude lighthouse which stands in the middle of a huge dune. 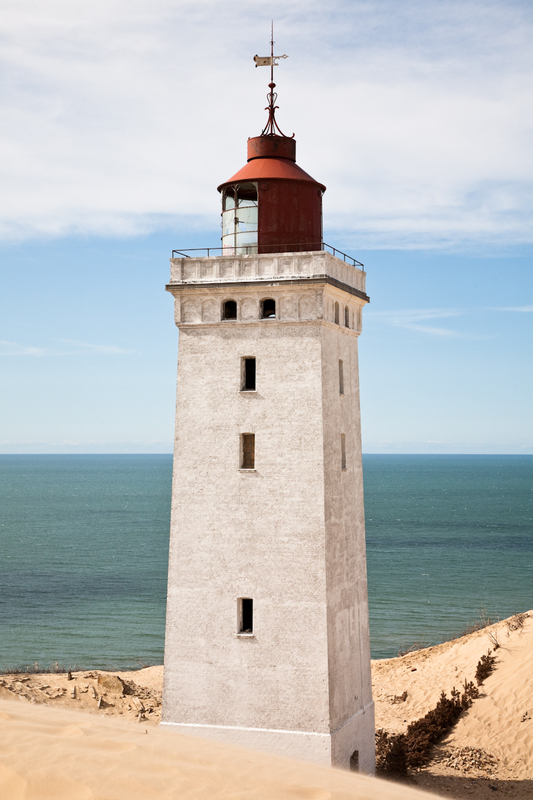 You can learn more about this lighthouse at Wikipedia.